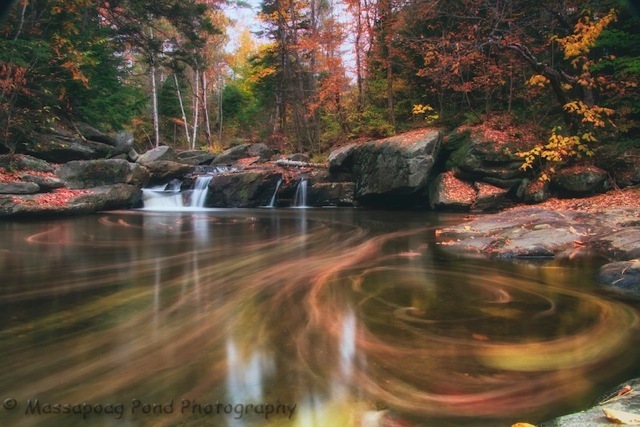 "Fall to Winter over Mount Katahdin"
Evening folks…'Swirling Leaves' Yes, indeed those are leaves swirling around in the currents in the pool below the water falls. 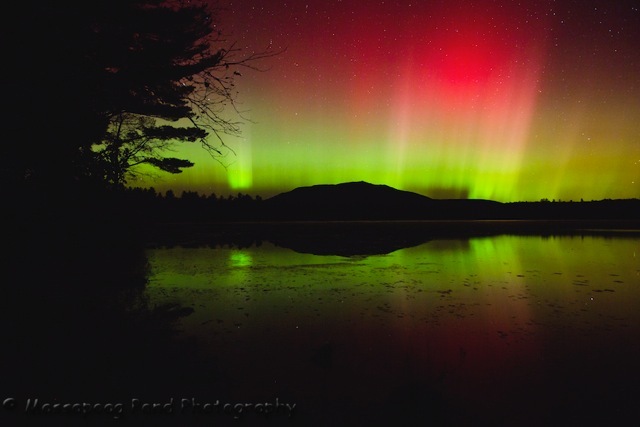 I have been looking for a pool like this for a while when a friend, Duane Cross gave me a heads up on this pool in Easton, NH. Toss a few leaves in with a long shutter and the water currents make for an interesting canvas….. 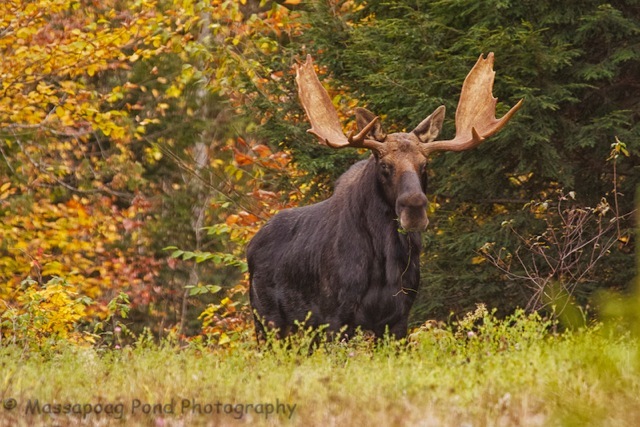 I photographed this nice looking bull moose close to Bowerbank, Ma last Friday. Here indeed was a big fella for Maine moose! I spent the better part on 5 day scouting for moose and only saw 6 moose, seems a bit low to me….